Fantastic. 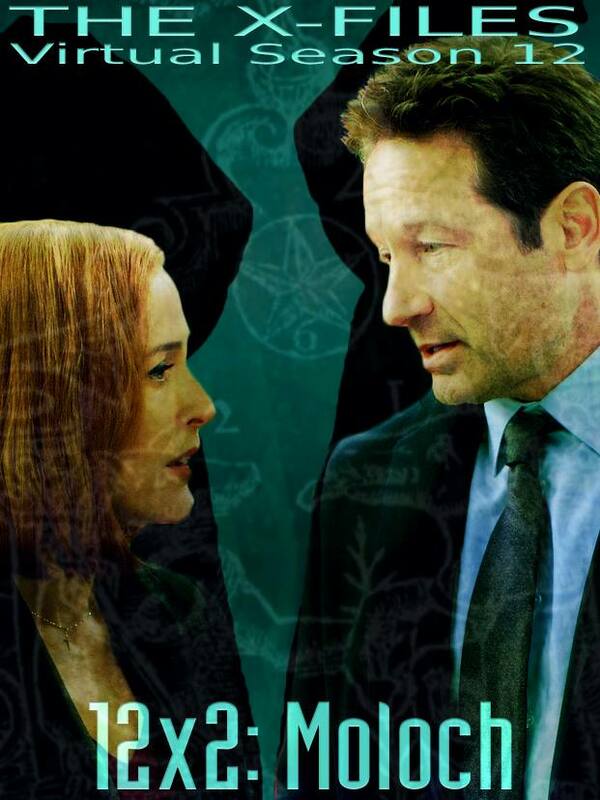 You have nailed the characters of Mulder and Scully. When Mulder tells Scully. That if he dies he knows she’ll never find anybody else as good as him. 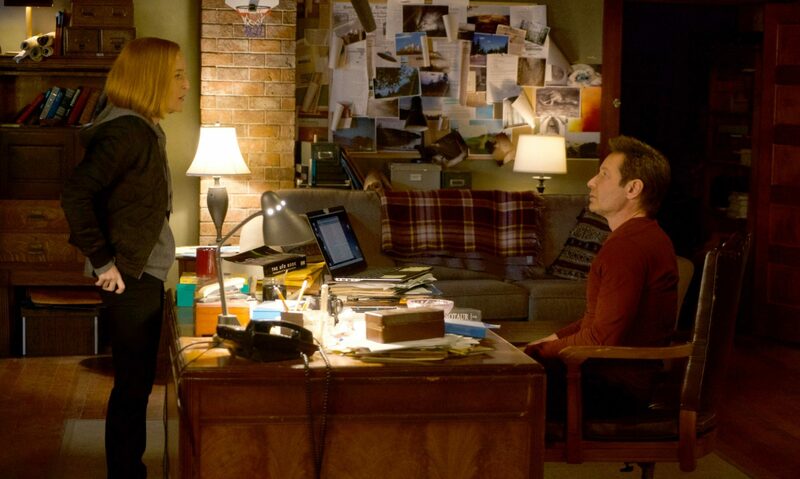 And after a pause he says he’s good with that, it was classic Mulder. I could see every moment that I read. Excellent job. Loved this episode !’ Can’t wait for the rest to come ! Great writing ! Thanks! Glad you liked it! I felt having a female A.D. made it natural. Great writing. That was a classic X-File. Reading it I felt like watching an old school TV episode. The interactions of the characters felt very natural. This season looks amazing so far and I can’t wait for more. Thanks for doing this guys. Beautiful. 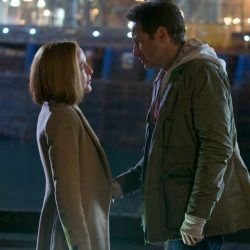 This is a classic episode: with a talk in the basement (good idea the Scully’s name on the door, it’s the right time for some changes in the office :D), the monster, Mulder’s monologue about life, Scully’s glances at him… The eye’s autopsy was hilaurious, but it remembered me how I missed her doing her classic job in the last seasons. I hope there will be more autopsies in the next episodes 😛 Anyway I enjoyed this episode as the previous, and I still thank you for your amazing job as writers and faithful fans to this series.